Yesterday, January 26, was Australia Day. It is the official national day of Australia – the date commemorates the arrival of the First Fleet at Sydney Cove, New South Wales in 1788 and the proclamation at that time of British sovereignty over the eastern seaboard of Australia. However it is not celebrated by all groups within our community, as some members of the indigenous community consider it ‘Invasion Day’. Despite the strong attendance at Australia Day events and a positive move towards the recognition of Indigenous Australians, the date of the celebrations remains a source of challenge and national discussion. Perhaps a different date, one that can truly be celebrated by all Australians, should be considered. I personally didn’t partake in any Australia Day celebrations – not because I was holding my own protest though! I was doing something rewarding and helping others in need. I spent the morning working at Pets Haven Animal Shelter It’s a pro-life shelter that rescues animals from pounds, saves strays, takes in abandoned and surrendered pets. It has also started rescuing horses from the knackery. Many people do not realise that council run pounds and shelters generally cannot adhere to a pro-life philosophy as they have so many pets in need. After a designated time, usually only about 8 days, they are killed if a home hasn’t been found. Most of these cats and dogs are perfectly healthy animals but are killed (I specifically do not use the term ‘euthanised’ for this process) to make room for more. Thank goodness Pets Haven can take some of them in (but do not have the facilities to save them all) and give them time with foster carers or at the shelter until a suitable home is found for them. It’s hard work, but so enjoyable (this was my second shift). I hosed and scrubbed the pens and walked the dogs – taking them for a wee, a poo, a sniff and some cuddles. They are all such beautiful animals; it’s hard to imagine how they found themselves needing new homes. 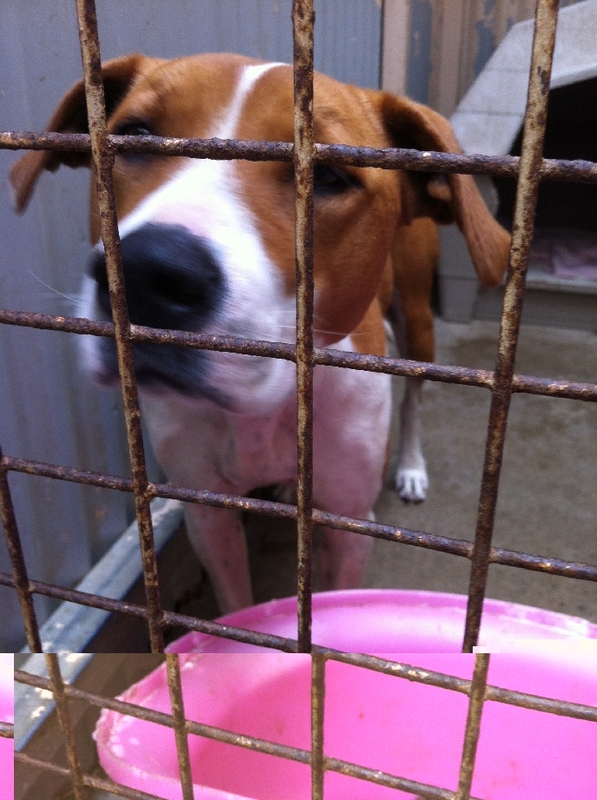 There was not an aggressive dog amongst them – they were all friendly, affectionate and trusting. 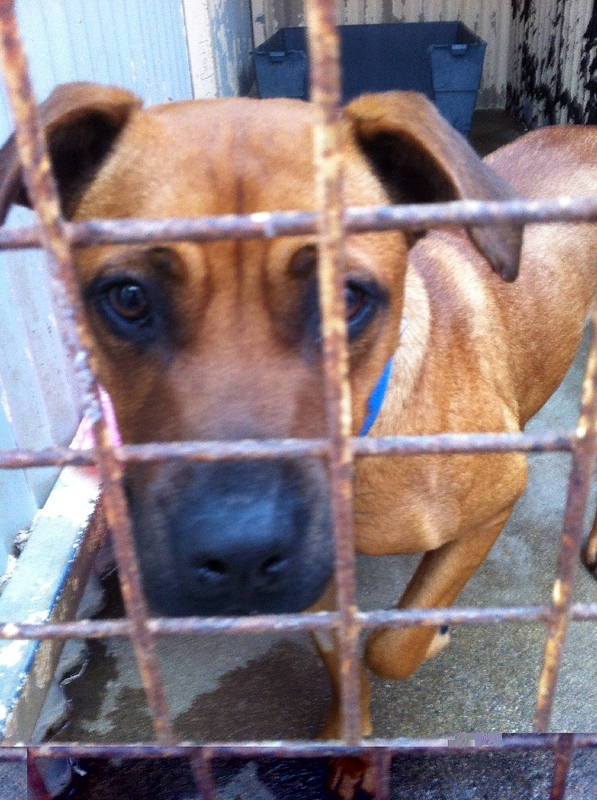 There were a number of Staffy crosses, some little Foxie types, a Maltese and two Pomeranian sisters. All lovely and so pleased to be getting out and about. There were also dozens of cats – beautiful, graceful animals all waiting for someone special to fall in love with them. There were gorgeous kittens, full of the joys of life, playing and bouncing around. I didn’t have much time to get to know them as I spent my time bringing a little love and kindness to the dogs. The ladies who run Pets Haven do an amazing job as they receive no government funding – they rely purely on the generosity of the public for donations, volunteers for feeding and walking and some friendly vets who treat the animals at less than cost. As I was finishing up yesterday, a lovely girl came in to see the dogs. By the time she’s said hello to them all and read their stories, she was in tears. She was so upset that they found themselves without a home. She asked me how I could be there without crying – I thought about it and said that although it is upsetting, the way I manage is to remind myself that by being there I can make their day just a little more bearable and show them there are good people in the world. This beautiful, super affectionate girl was adopted by a lovely young couple – it was love at first cuddle! Having said that, this old fella did make me feel very sad. His name is Indie and he’s 14 years old. A beautiful, gentle, calm soul who still had a spring in his step. Apparently his family was going overseas and wouldn’t/couldn’t take him with them. Poor old boy, can you imagine how confused he must be after spending 14 years in a family (he seemed to be well looked after and in good health) and then wham! – off to the shelter. I really hope someone will look into his kind old eyes and give him a loving home for the last few years of his life. I always collapse on the couch when I get home, but it’s so nice to have brought a little joy to some beautiful animals and give them hope that they’ll find their forever home. It”s hard to see when it will stop – so many animals in pounds, shelters and with rescue groups. And there are still more who haven’t yet been saved from poor conditions, or are just no longer wanted. I’d encourage you to do what you can to help your local pro-life shelter – they always need donations and volunteers – and it will be rewarding for you too. Categories: Short Stories, Welfare Campaigns | Tags: dogs, Pets Haven, Pro-Life, Shelter | Permalink. Great work, going and helping out there and they sound like a great organisation. Thank you for all that you do for this organization. 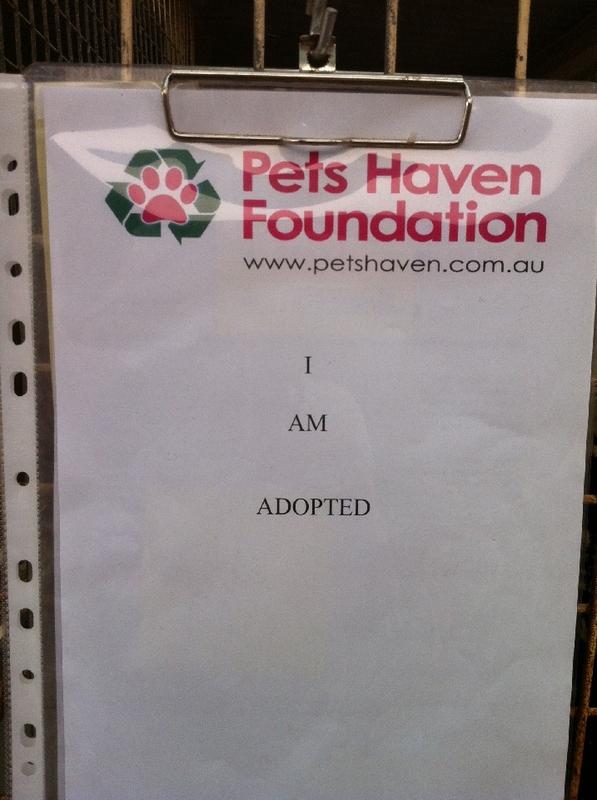 That is what it is all about, helping the animals and finding them forever homes! We rescued our two dogs, Nikita and Bella, from our local APL and gave them a wonderful home filled with lots of love. We also do our part to give back to the APL and are cage sponsors and we donate money every month. Keep up the great work, all of the animals need you & your warm compassion. Well done – it’s so nice to hear that there are lots of people doing the right thing by adopting from shelters and then giving their time or money to help out on an on-going basis. I think about helping out at our local pro life organisation and you have given me a new year nudge to think – seriously – about doing something. I cannot understand anyone surrendering their pet after 14 years unless it was really dire circumstances and then I wonder if euthanasia would have been kinder – at least he would not be in such circumstances now. We have willed that any dogs we may have if we are not here or not mentally able, would be humanely euthanised if no family member wanted to take them. Do it Joy, do it! I have said for years ” I must do something to help” and just kept saying it so this year I decided I would do it. I know people are busy, but even a few hours once or twice a month will help, and you’ll feel better too. It is a wonderful way to spend Australia Day, providing love and care to animals who through no fault of their own, have found themselves without a loving family. Volunteering at a shelter gives me great joy, but also breaks my heart. When I’m asked by friends and colleagues how I can do something that can make me cry I don’t hesitate to explain that by volunteering I give those dogs a much deserved break from their daily routine. I help clean their pens, take them for a walk and make them feel loved and cared for – it is extremely satisfying and it warms my heart to see their happy tails and faces. You’re doing great work Kylie, big hugs to you! Thanks Sam – sounds like you feel exactly the same way I do – which one do you volunteer at? I didn’t write the blog to make me look good, but I had no idea it would make me feel so good. Not for myself, but for the little bit I can do to help these beautiful animals – will be doing it on a regular basis for sure. I am sending Indie and all those other poor sweet souls in need my prayers and heartfelt wishes for better days ahead. And a gigantic hug for you.. it’s not easy opening up your heart like you do and spending time at a shelter. Thank you from all of us!